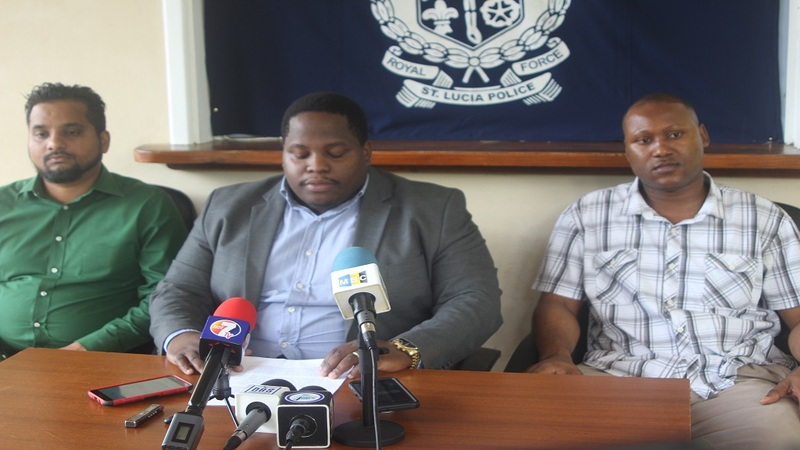 Yesterday saw some action being taken to turn a long talked about idea into reality – one organization to represent members of the police force, prison officers, firemen and port police. Meeting to plan the big move yesterday at the Fire Service Head Quarters on Manoel Street were the Royal Saint Lucia Police Force Welfare Association, Saint Lucia Fire Service Association and the Saint Lucia Ports Police Welfare Association. Absent was the Corrections Officers Welfare Association, which looks after the welfare of members of the Bordelais Correctional Facility. The Association was at the time meeting with the Government Negotiating Team. The absence of the Corrections Officers Welfare Association does not mean that it is not supportive of the move into a single organization. 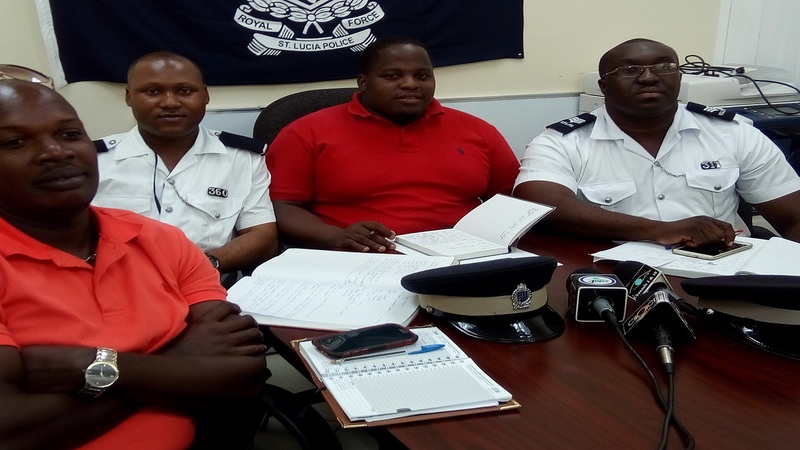 Police Welfare Association president Travis Chiquot told Loop News the organization representing prison officers is on board with the rest of them. 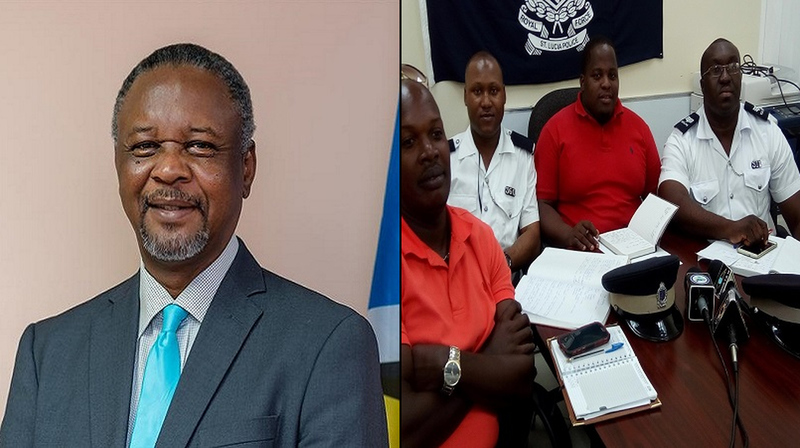 The four associations have since agreed to draft a constitution for the new entity called the Saint Lucia Protective Services Federation (SLPSF) and to hold monthly meetings to charter a way forward. The associations just weeks ago broke away from the Trade Union Federation, the umbrella body of several trade unions on the island. Chiquot said that the new entity will continue to work with the Trade Union Federation.